This is the Subaru you didn't know you were waiting for. This is the 2017 Subaru Impreza. More power and better fuel-efficiency from the SUBARU BOXER engine. Sportier exterior styling. 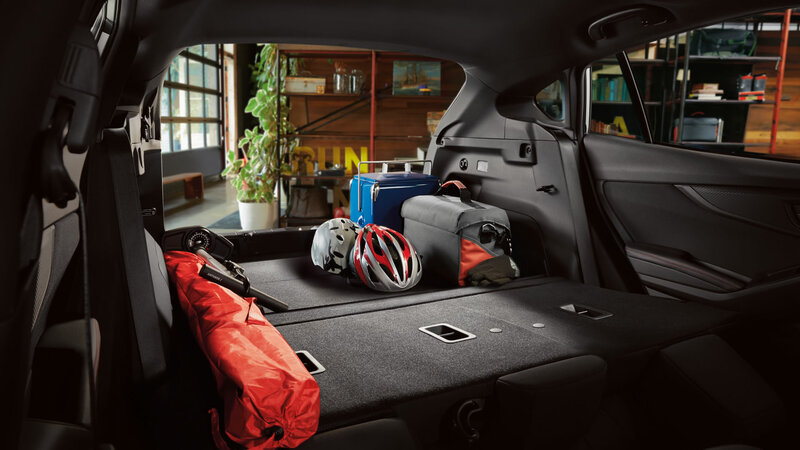 A more refined interior with more space for passengers and their cargo. More technology. Better handling. A smoother ride. Higher safety standards. Better value. A more engaging driving experience overall. Coming in December 2017, in both 4-door and 5-door models, get ready to find new paths and uncover new adventures. And the moment the next Impreza arrives, the compact car segment will never be the same again. Be the first to know when the 2017 Subaru Impreza hits the Subaru of Niagara lot! The next Impreza comes well equipped with a host of desirable standard features, including a rearview camera, heated front seats and Subaru symmetrical full-time AWD — in fact, this is the most affordable AWD vehicle in Canada. Also included as standard fare: Subaru's famous reliability. 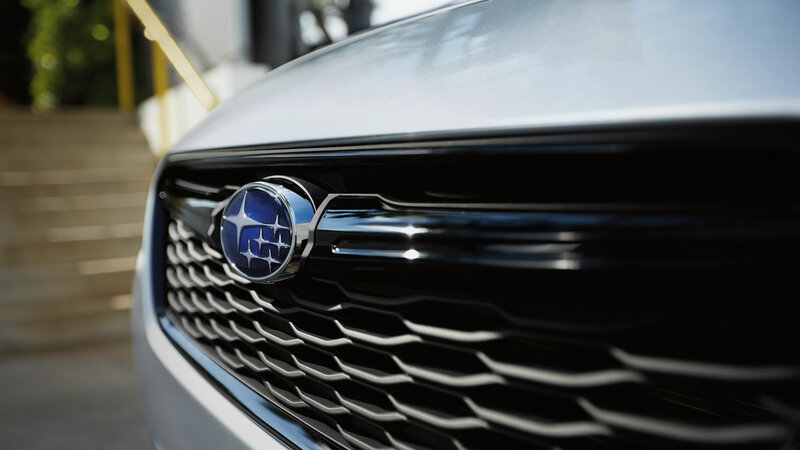 This quality has helped Subaru become the Best Mainstream Brand for residual value, as awarded by the Automotive Lease Guide (ALG), for the past two years in a row. Despite an impeccable history of Top Safety Pick+ ratings from the Insurance Institute for Highway Safety, the next Impreza takes security to a whole new level with a state-of-the-art frame design, a totally redesigned chassis engineered for superior crashworthiness and award-winning active safety systems. 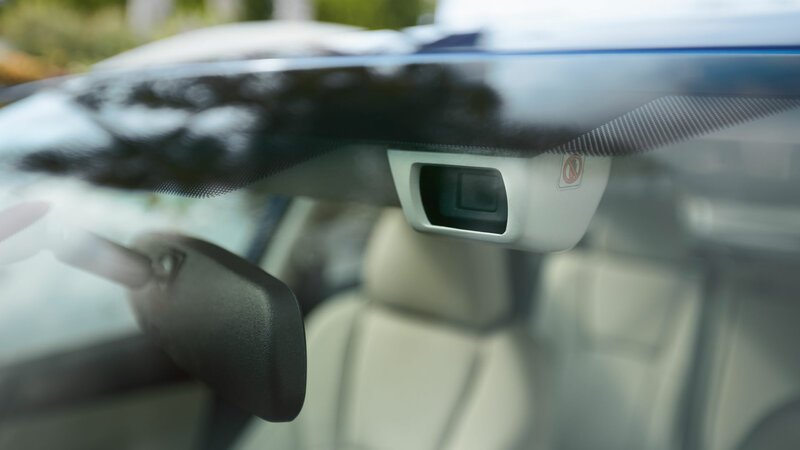 For example, the available EyeSight advanced driver assist system, Blind Spot Detection and Reverse Automatic Braking system incorporate technology that’s designed to detect other vehicles or objects in your path, send warning signals and/or take preventative action. The world-renowned Subaru symmetrical full-time AWD system is standard. The passenger compartment is now more spacious. The cargo capacity has increased as well. The only possible conclusion? The 2017 Subaru Impreza is better equipped than ever to take you places, power new memories and enable your go-anywhere lifestyle. If you can dream it, you can do it… provided you’re behind the wheel of this next-generation compact. 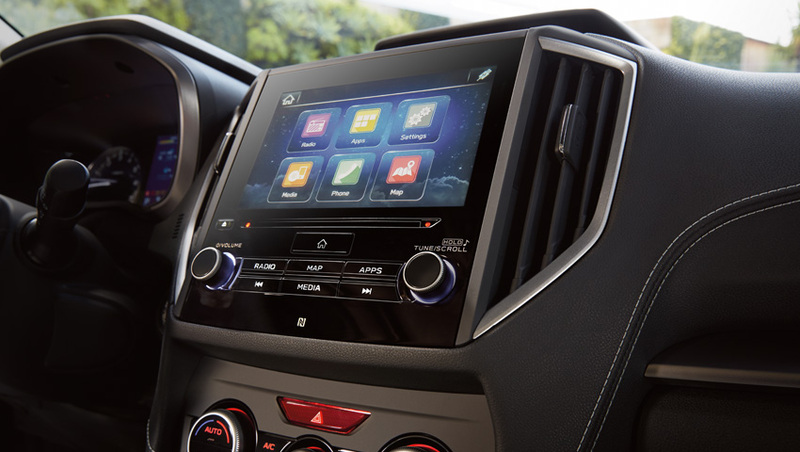 The next Impreza lets you choose how to be entertained, stay informed and remain connected, all while keeping your eyes on the road and your hands upon the wheel. The STARLINK Smart Access platform — triggered through either a 6.5-inch or 8-inch multi-gesture, high-resolution touchscreen — gives you fingertip access to special apps, features and services including news, weather, music, podcasts, audiobooks, and other multimedia content.